Brayden Pelletier’s approach is simple – master the ‘why’ behind what you do and unlock endless creativity. Let his approachable, high-energy learning environment inspire you and your team to reach their full potential. Whether you need a fun approach to the basics, or want to really understand what is behind creating a masterpiece – Brayden is the lead stylist at Redken’s largest salon account in the United States who understands how to be creative and consistent behind the chair, while creating a specific look that completes his client’s needs. Brayden was humbled to be a part of Redken 2012 Inspiring World of Redken: Hair Obsession. Blessed with the opportunity to be main stage at Symposium 2013 facilitating the Urban Design class, he also is a facilitator at the REDKEN Exchange in NYC. 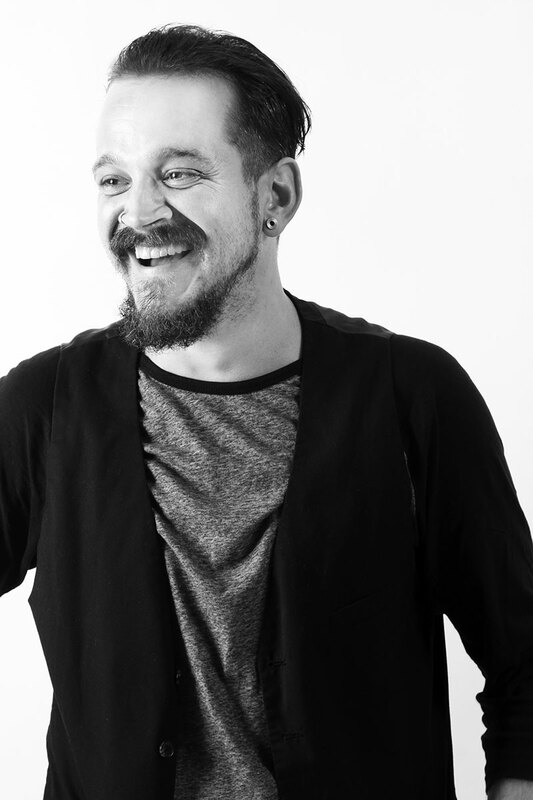 Amongst his many talents Brayden has a huge passion for session work allowing him to work backstage at NYC Fashion Week, and giving him the privilege to work with such talent from Cutler Salon NYC, to the well-known and respected Redken consultant, and conceptual hair guru – Guido Palau. Brayden whole-heartedly believes that education and learning not only helps you achieve your goals behind the chair, but in life. Let Brayden and Redken give you and your team the opportunity to learn better, earn better, and live better.